Remi is a 13 year old ~15h Welsh/tb mare ready to have her own person. She is sweet and kind on the ground, and soft and simple to ride, though not lazy. She is well balanced, supple, and fancy. 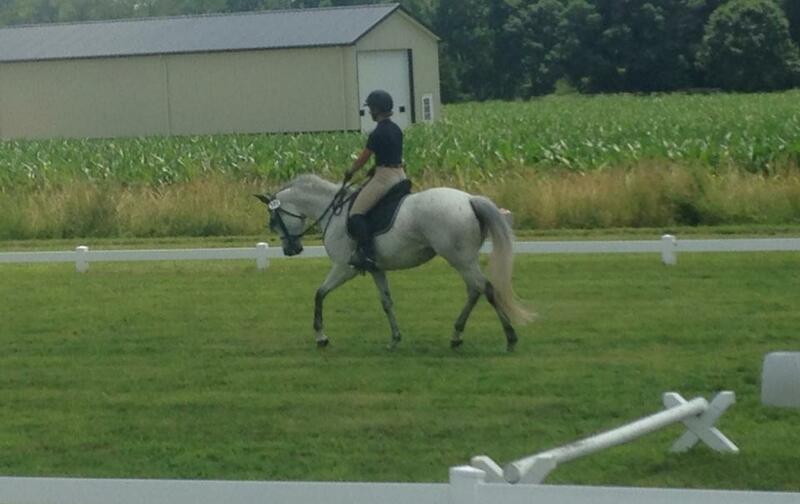 She is ready to go usdf training level now and first level soon. Remi hacks out alone or in groups, and is not spooky outside of the ring. 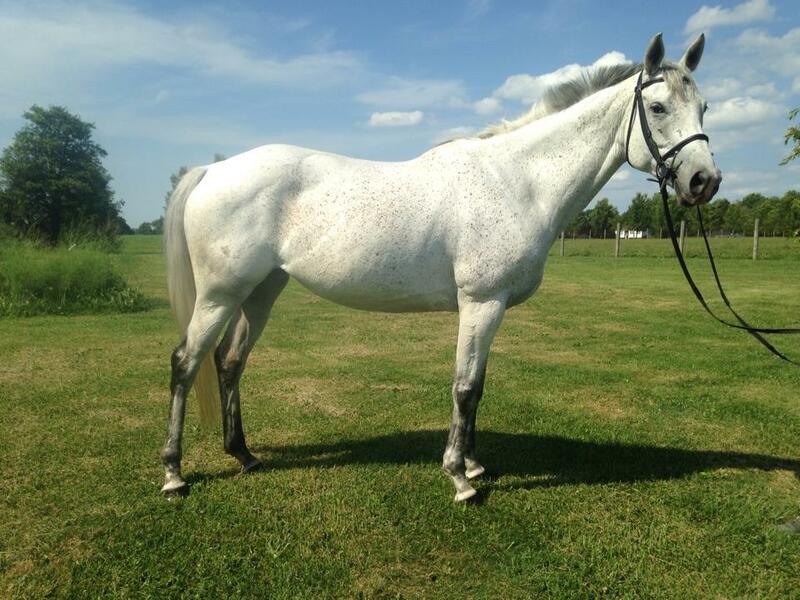 She is not for dead beginners but would fit an amateur, jr/yr or pony clubber with a trainer well. She does not ride small despite her petite size, and will be competitive against the bigger horses. She stands well, loads, ties, has no vices and enjoys being fussed over. Every day as people walk by she watches to see when it will be her turn to come out to ride. 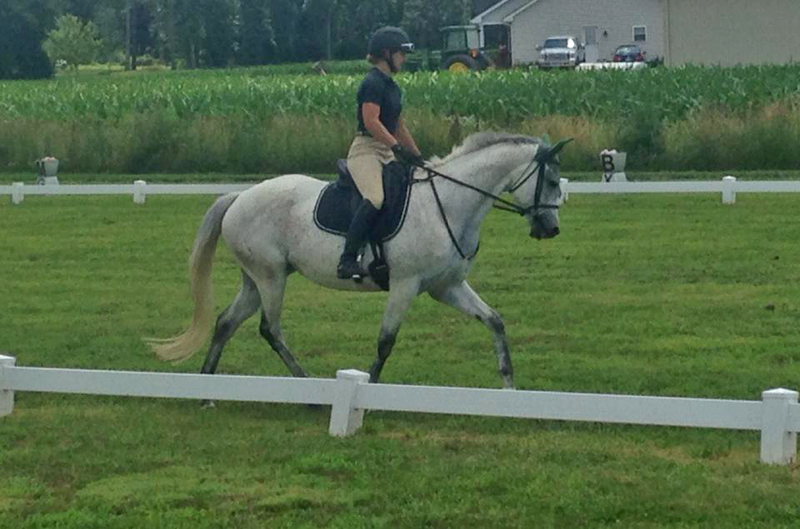 Remi can also jump and has schooled all aspects of cross country, but requires a more experienced rider over fences. She easily does 26 courses with plenty of scope for more. She has done banks, ditches, water, hill jumps, etc well. Remington Dressage School from Tracey Bienemann on Vimeo.